Thank you so much harsh, this notes helps me to study for tomorrow's test. Thanks a lot. Yes you are right fifth and sixth are not there. 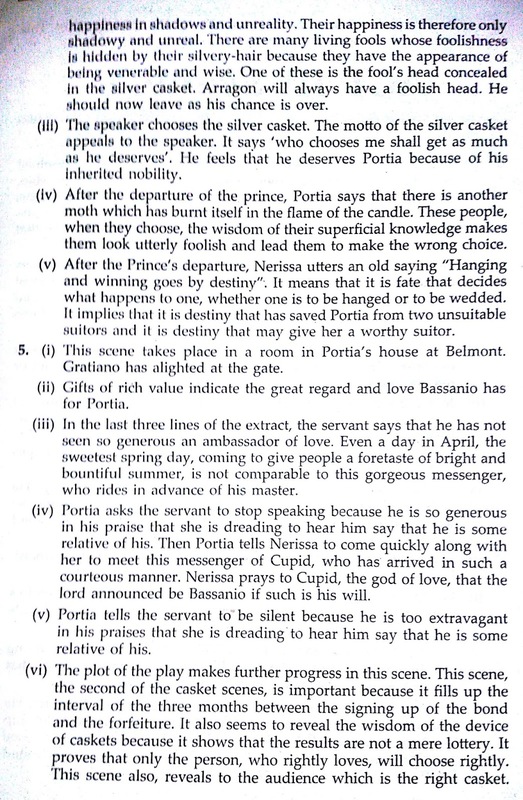 Two answers from act 2 scene nine first extract are missing as per the new addition. Please add those Answers too if possible. 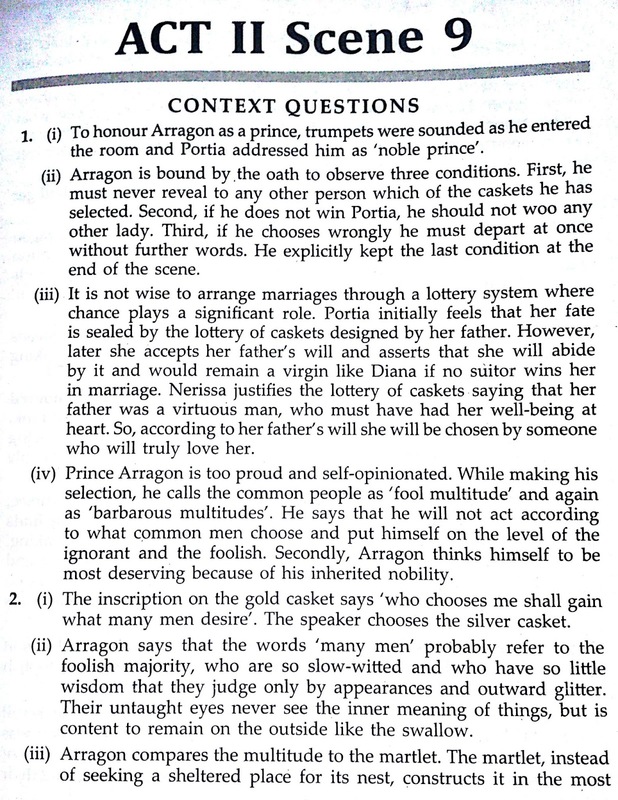 A student should always write all the answers byour themselves.These all answersorts are from guide. The answers of third and fifth are not there as answers are jumbled like the ans for forth is in third and of sixth is in fourth. So please see to it Harsh Sir. 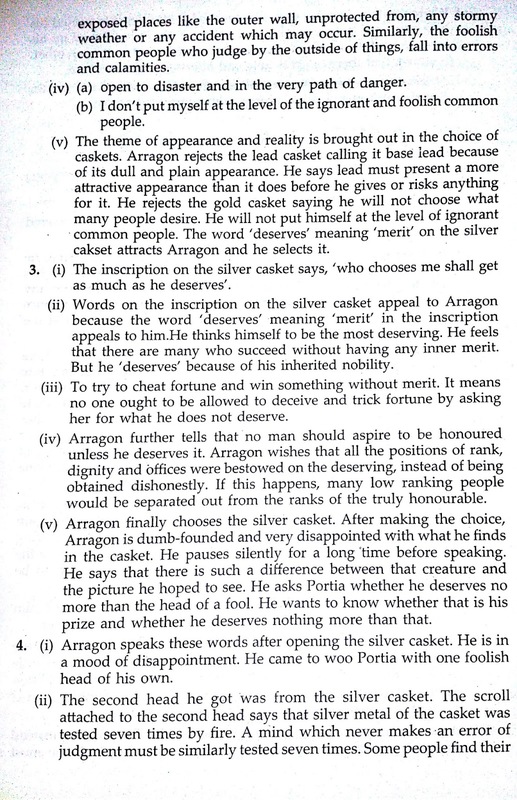 I got the answers of third and fifth, it is in the same answer at last line so pls watch and read the answers carefully.